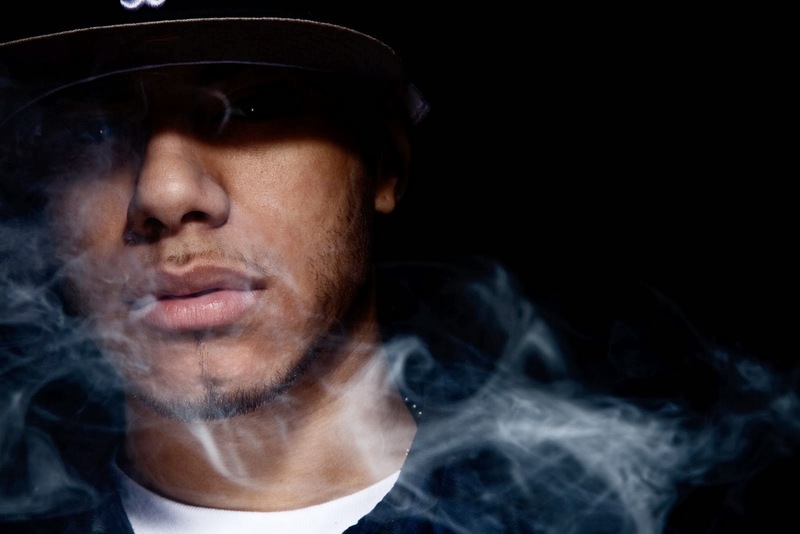 When you see the name AraabMUZIK pop up, you usually have no choice but to stop an listen. You also never know exactly if you are getting a hip hop track or something in the electronic world. The latest is called "Orchestra Massacre," which keeps his fierce drum style and vocal samples rolling. Also, as the title suggests, he takes some orchestra instrumentals and builds a hard hitting hip hop sound around it.